Kim-ye are famously lavish in everything they do, and this Christmas was no different as Kanye treated his wife to a new Miami apartment. 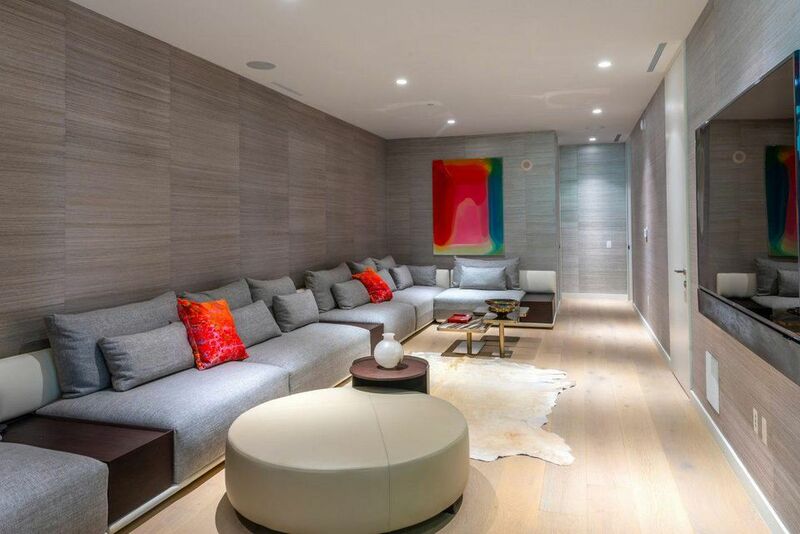 Kanye, 41, has outdone himself with this epic Christmas present of an apartment, in what’s being dubbed the ‘Billionaire Beach Bunker’. 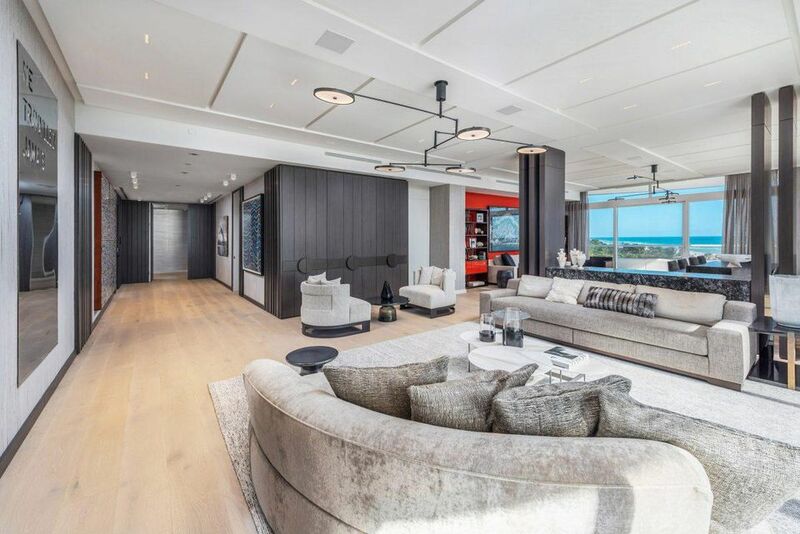 The couple now own a luxury condo in Miami’s famed Faena House apartment building, reportedly worth a staggering $14 million, reports Forbes. 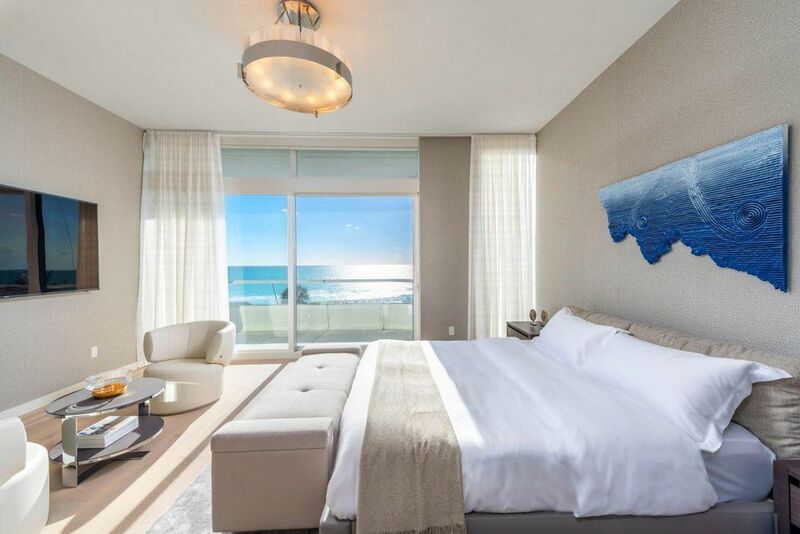 The condos at Faena House are some of the most prized pieces of real estate in South Florida with the Faena House penthouse boasting the highest sales price ever for a condo in Miami-Dade County. Each condo at Faena House features a wraparound terrace known as an “Alero”, floor-to-ceiling windows, and up to 8,000 square feet of elegant living space. Residents of Faena House condos enjoy amenities such as a 24-hour doorman, security surveillance, valet, in-house spa, fitness centre with direct ocean views, attended beach club, and more. The apartments were built in 2015 and boast an in-house fitness centre, complete with Atlantic ocean views, as well as a private residential beach club. It also has a children’s pool, which is perfect for their offspring, children North (five-years-old), Saint (three-years-old), and Chicago (11-months-old). Hopefully this cheers Kanye up after his recent beef with Drake. Kanye slammed Drake on Twitter, for following his wife, Kim K on Instagram – then quickly deleted the post. The saga between the two rappers has been going on for some time, and much to our enjoyment, Kanye has been all too willing to share updates with the world. The pair’s beef was fuelled by rumours Drake had slept with Kim and had made reference to their affair in his song In My Feelings, which was released earlier this year. Kiki is the reality star’s nickname, so many people jumped to the conclusion the lyrics must have meant she’d been unfaithful to her husband Kanye. Given the rumours, it’s fairly understandable as to why Kanye wasn’t Drake’s biggest fan, but things only got worse when the Canadian rapper apparently ‘threatened’ Kanye and his family, causing the Gold Digger singer to launch into a public rant which was made up of over 80 tweets. Ye explained Drake had called him and was ‘trying to threaten’ him, and issued a warning saying, if anything were to happen to his family, Drake should be the first suspect. Regardless of all the arguments, congrats to Kim and Kanye on their new abode.